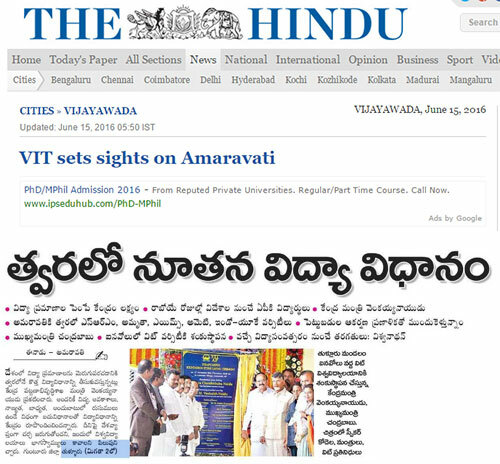 Amaravati is going to comprise of Vijayawada-Guntur-Tenali-Mangalagiri plus 26 other settlements, all approximately within a 50km radius. This region was chosen because of its central location and ease of accessibility from the north, south, the coast and the Rayalaseema region. Grand Project has very close proximity to the new city center and multiple other avenues especially hospitals and health care centres. 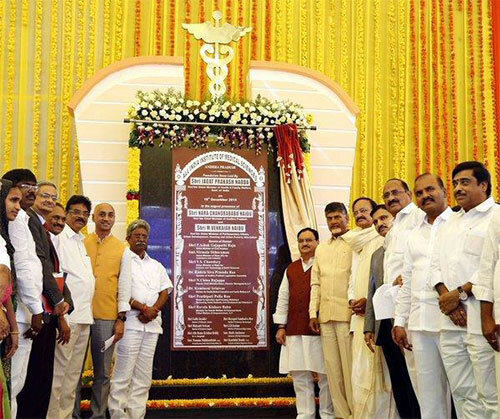 The Andhra Pradesh state government is currently investing heavily in the development of its new capital city - Amaravati. The city's prospects are extremely promising owing to its location and more importantly, the involvement of multiple key stakeholders,2, 3 BHK Flats for Sale in Amaravati, Vijayawada, Guntur. 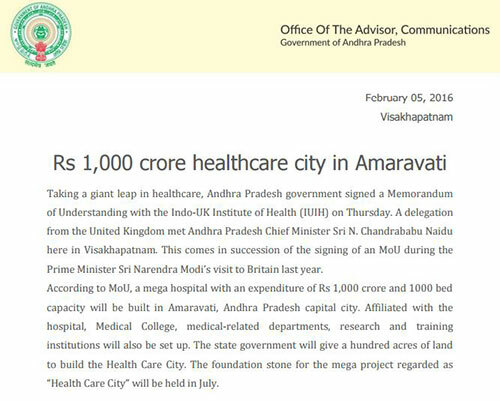 The city of Amaravati is being designed and developed by the same team responsible for the development of Singapore. 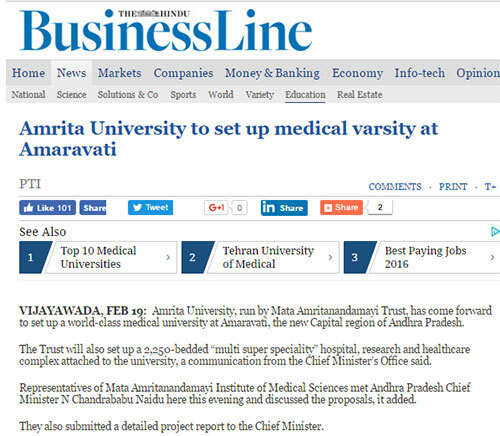 We can easily expect Amaravati to be designed with similar degree of care and professionalism. The buildings of the seed capital have been designed by Maki associates, Japan. The Union Government, on a periodic basis, has sanctioned significant amount of funds for the development of the region. More such investments are expected in the future. The Chinese & Japanese Government is going to help build the city via Foreign Direct Investments (FDI) and by providing technological and infrastructural expertise. A memorandum of understanding (MoU) was also signed between Andhra Pradesh Finance department and Japan Bank for International Cooperation (JBIC) for inviting FDIs. Amongst other things slated, they've agreed to develop the metro corridors in Vijaywada and Vizag for approximately Rs 19,541 cr. SoftBank has also promised to invest $20 billion over 10 years on a Solar Power Project. Industrial growth is good and currently spread across three regions. A lot more development is poised to happen in various sectors and industries. Mangalagiri Town, which is the nearest town from Grand Project, is proposed to focus on small and medium scale sectors owing to the abundance of local raw materials. It also has a proposed Industrial Park. The region has a global presence when it comes to recreational and religious destinations. Its rich historical heritage has left behind a trail of forts, temples, caves, etc. Forest reserves, River Krishna Waterfront and the islands within the river are poised to have a great future for tourism,2, 3 BHK Flats for Sale in Amaravati, Vijayawada, Guntur.